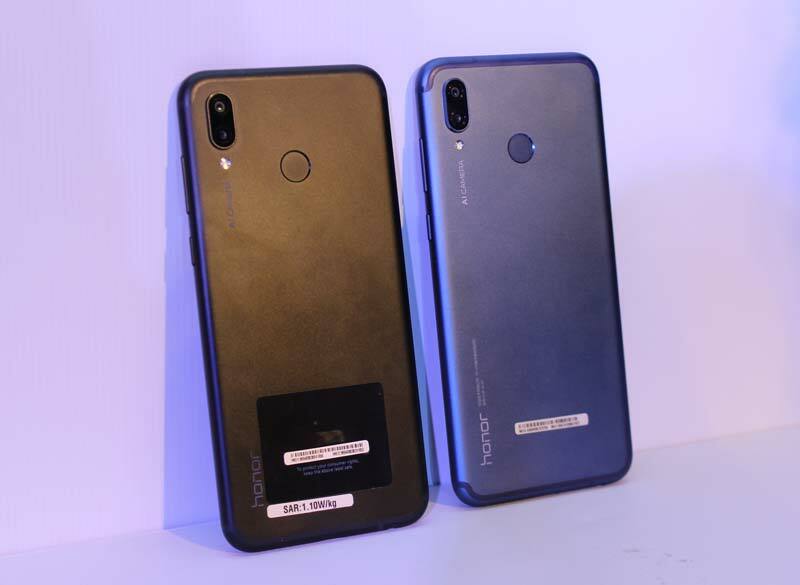 Just a day after announcing Amazon-exclusive Honor 8C smartphone, Honor has announced price-cut for Honor Play on Amazon.in. Honor Play was first introduced in India in August 2018 at price tag of ₹19,999 for 4GB/64GB and ₹23,999 for the 6GB/64GB variant. Now, after the price cut Honor Play will be available at ₹16,999 for 4GB RAM variant and ₹20,999 for 6GB RAM variant. The offer will go live exclusively on Amazon.in starting 1st December and valid till 7th December 2018. Apart from the Honor Play, Honor has also announced a price cut for its entry-level Honor 7C which is now available at ₹8,499 for 3GB RAM variant. Honor Play has a massive 6.3-inch Full HD+ 19:5:9 display and powered by the in-house Kirin 970 processor with a built-in NPU. 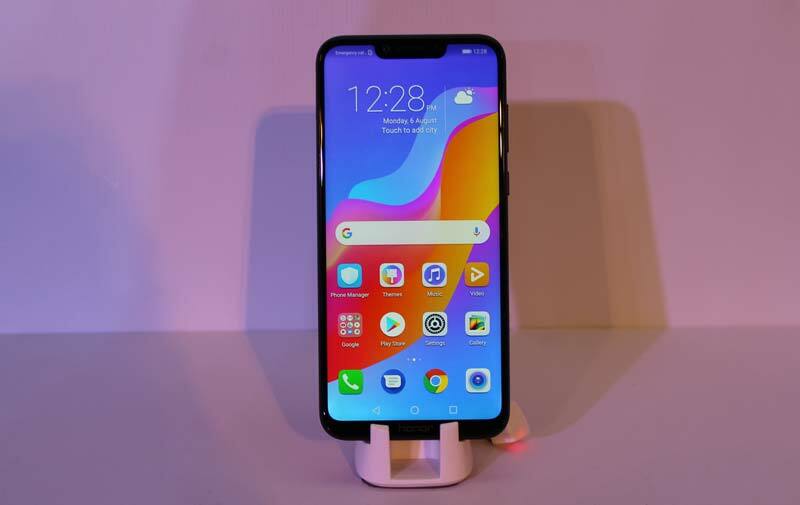 It includes 16MP+2MP rear dual camera setup and a 16MP selfie camera that supports various camera modes and also an improved face beautification technology. This device also supports GPU Turbo Technology that provides up to 60% increased performance with a 30% decrease in power consumption. Other key highlights are Smart power management, AI 3D surround sound, AI dual camera, AI portrait selfie, 3D portrait lightning, Party mode, AI 4D smart shock and more. Check out here for more information on Honor Play.